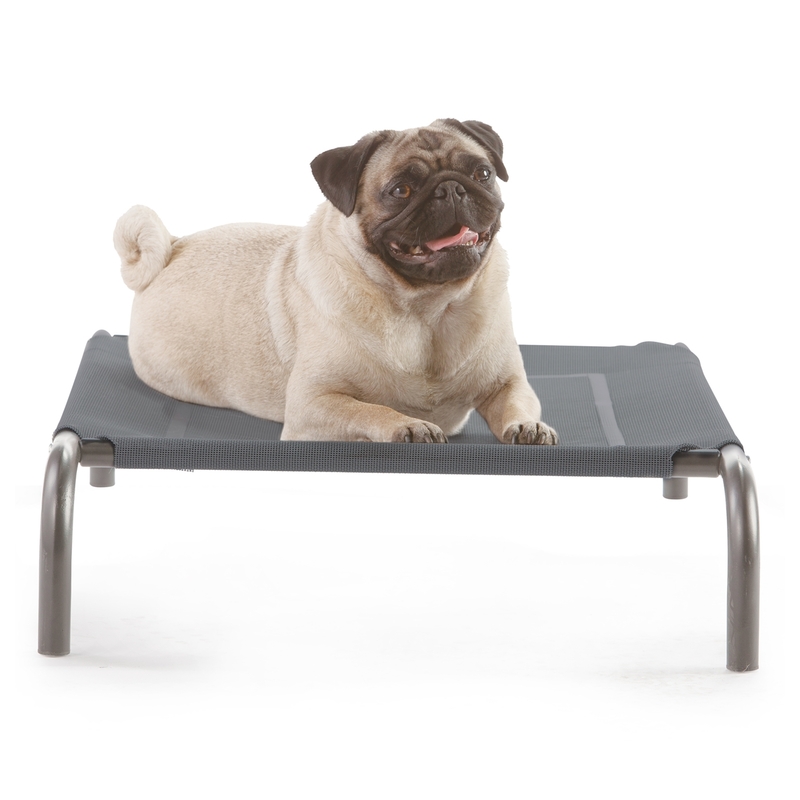 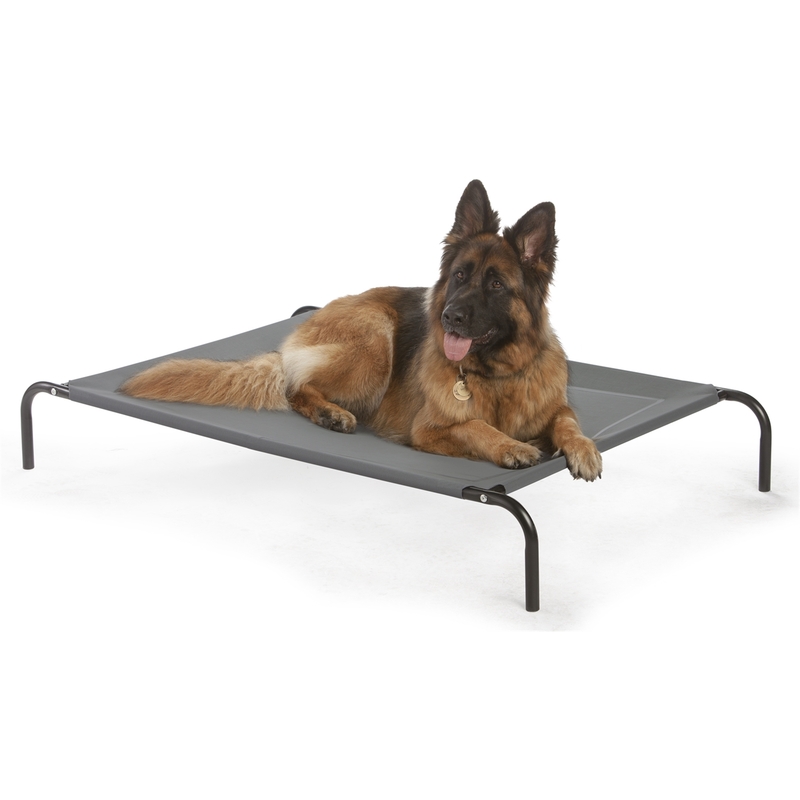 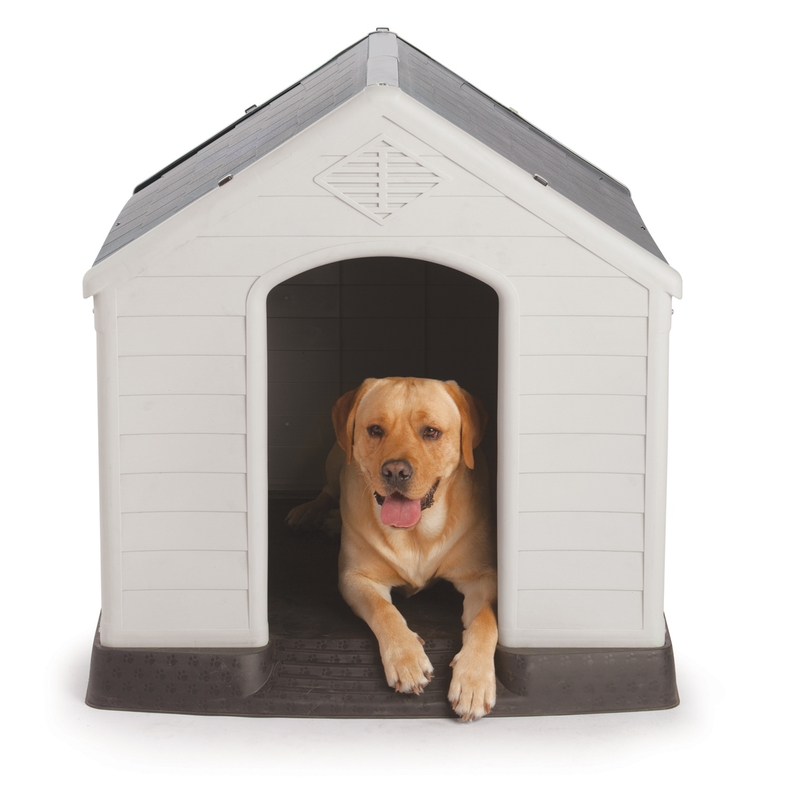 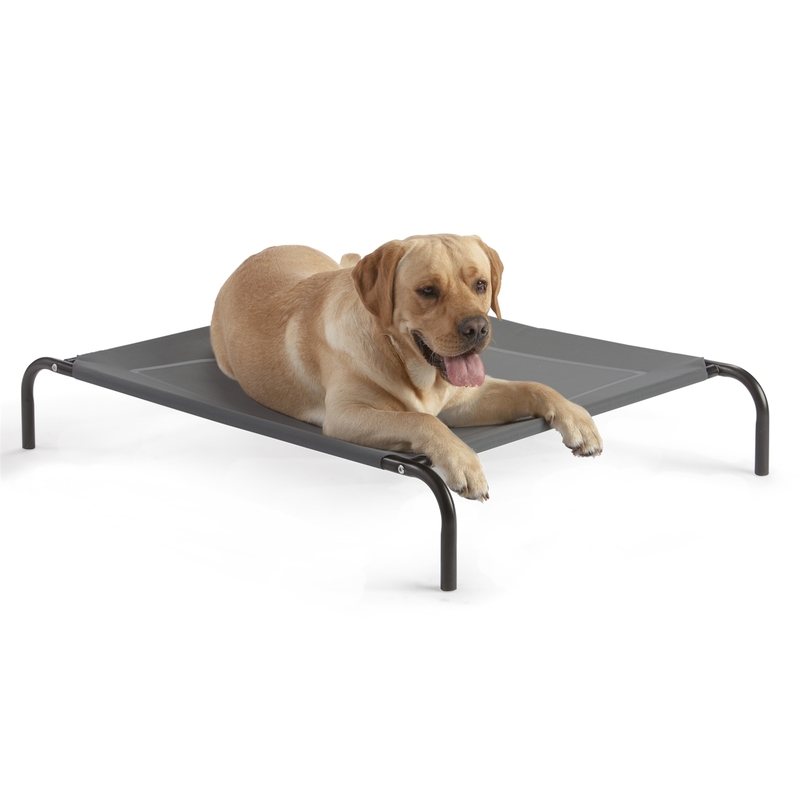 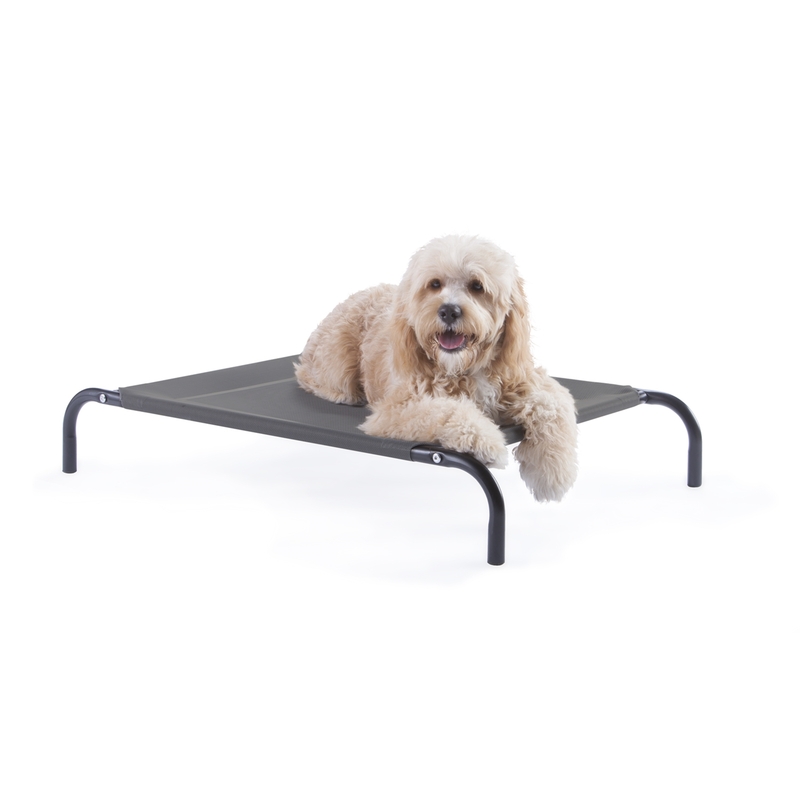 Let them play the day away with this Pet Play Pen. 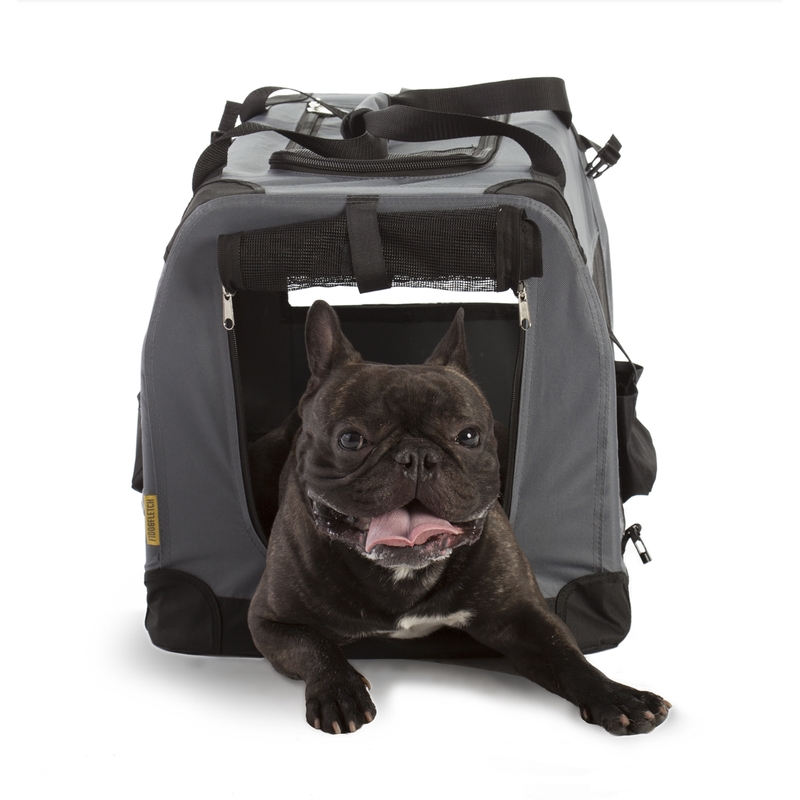 Ultra-portable for indoor/outdoor fun. 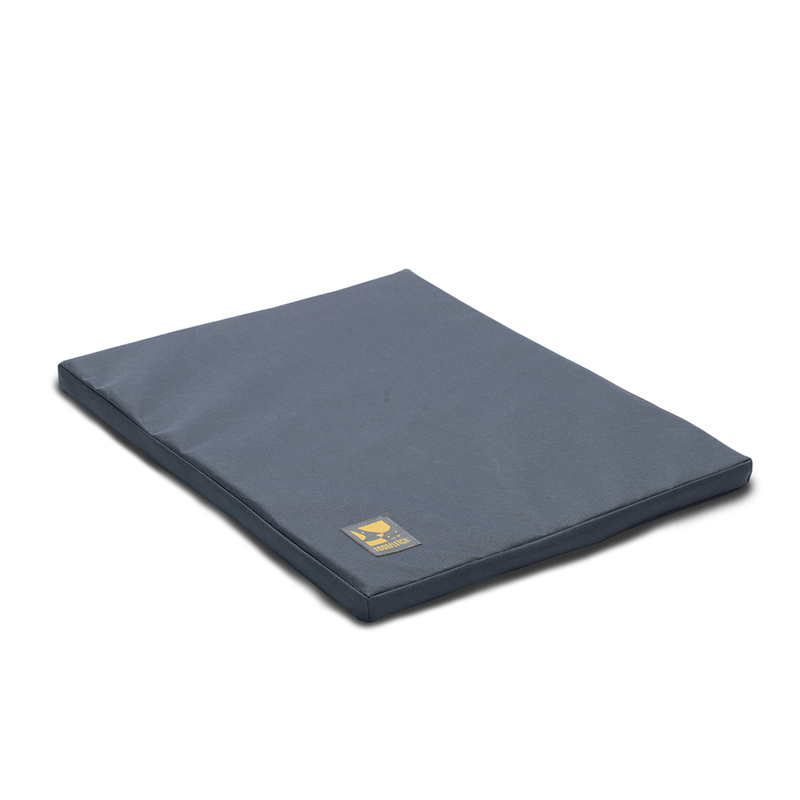 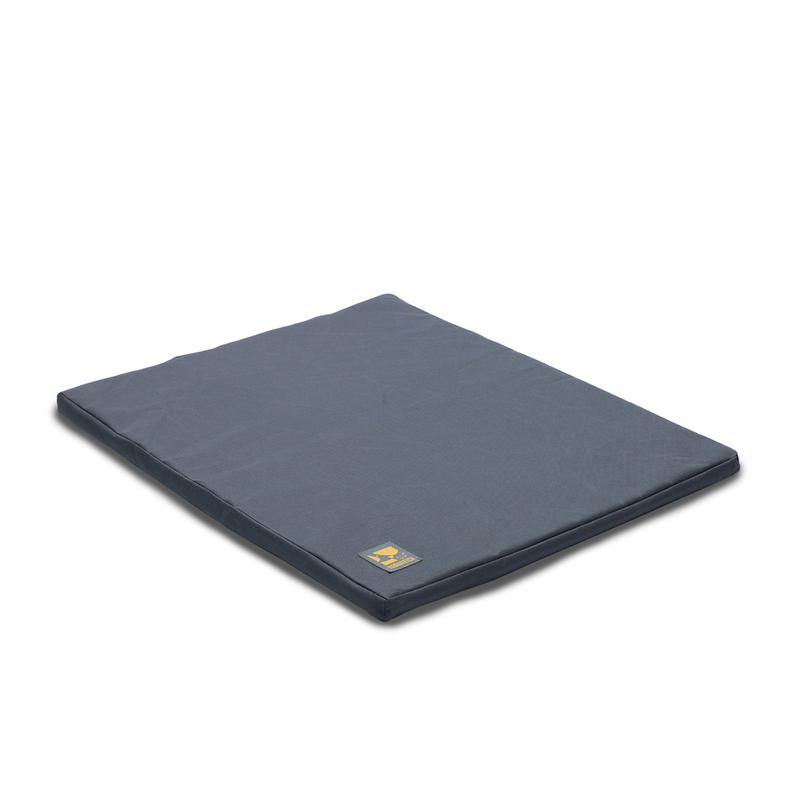 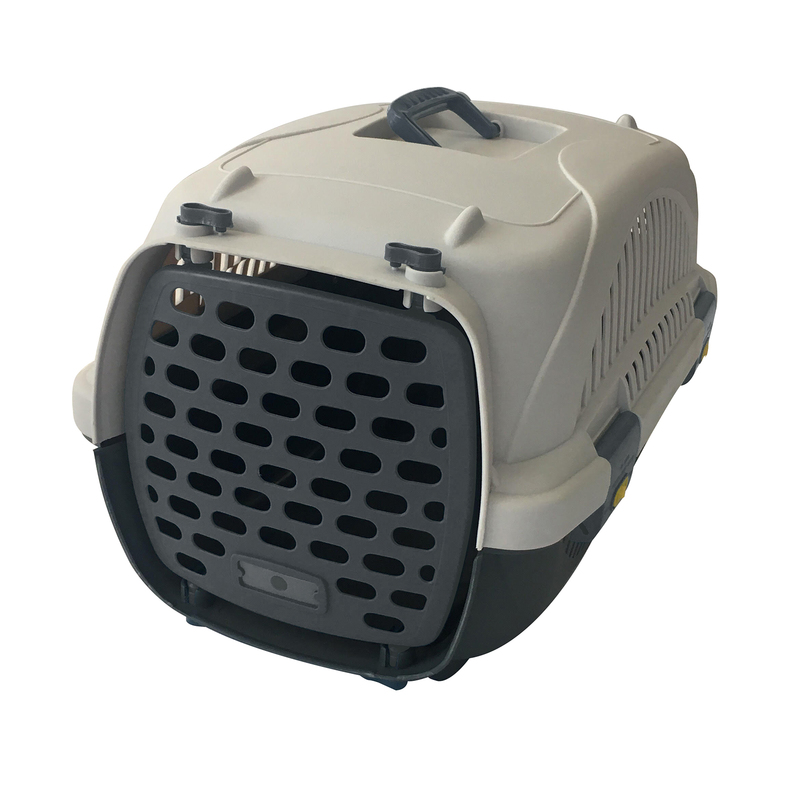 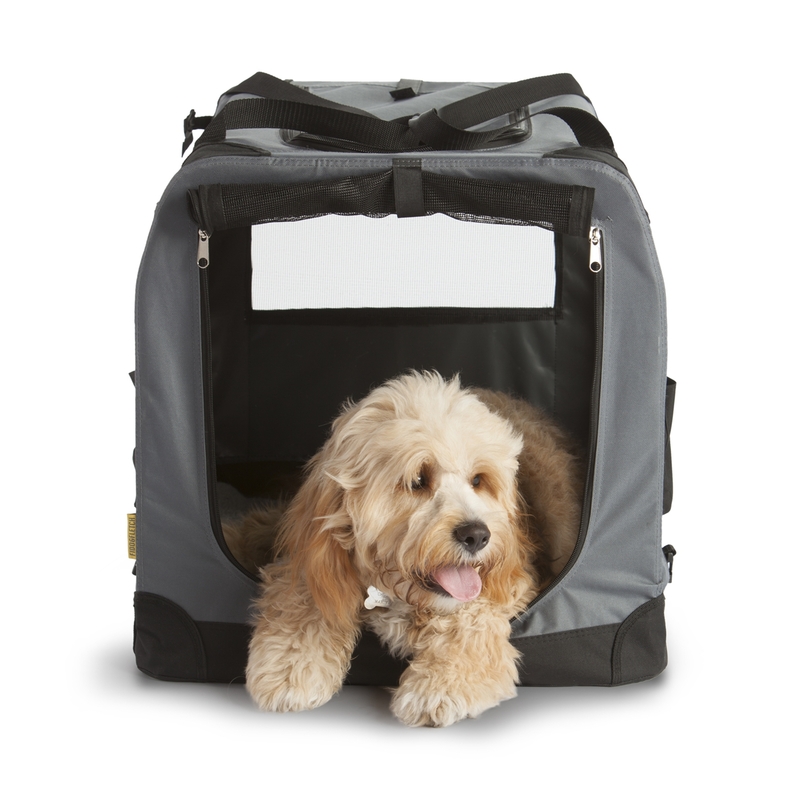 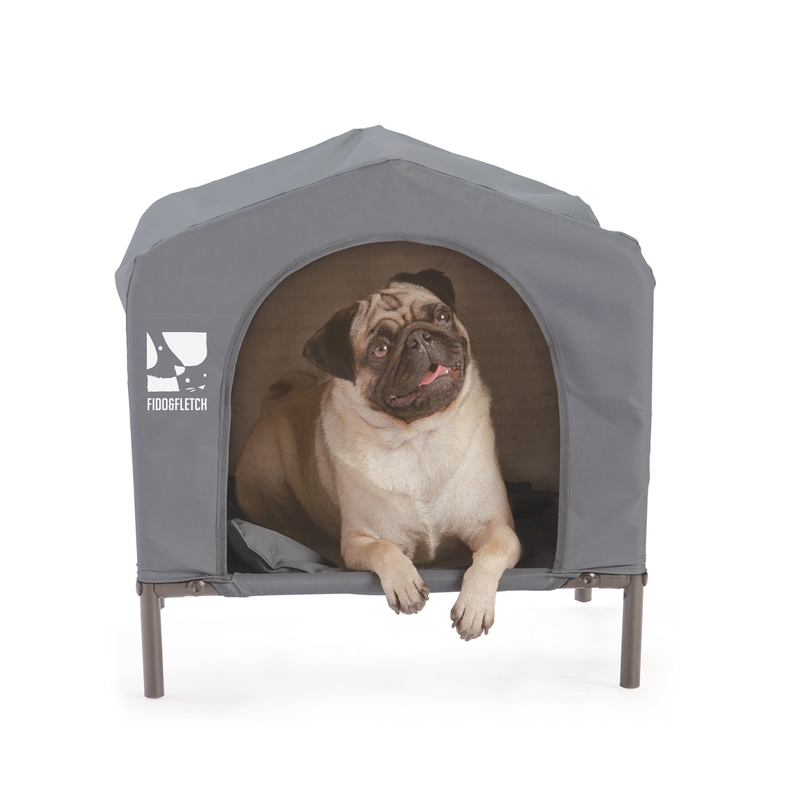 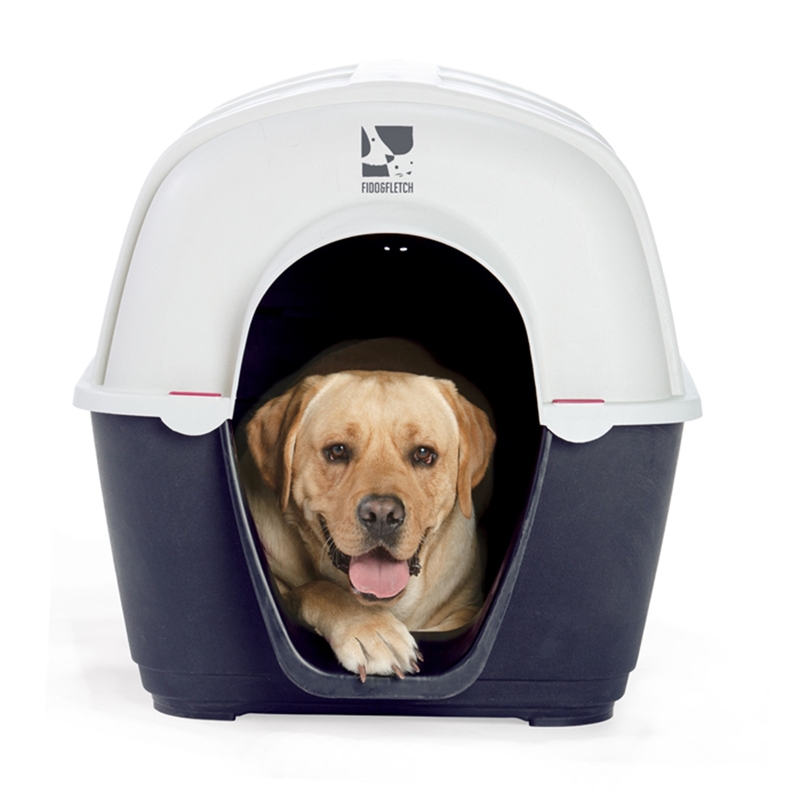 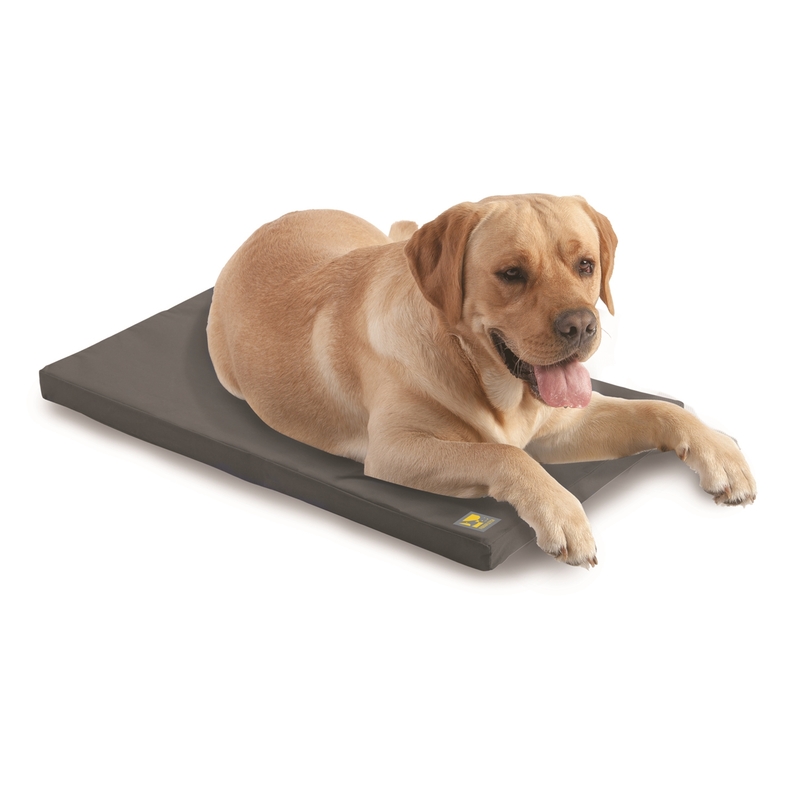 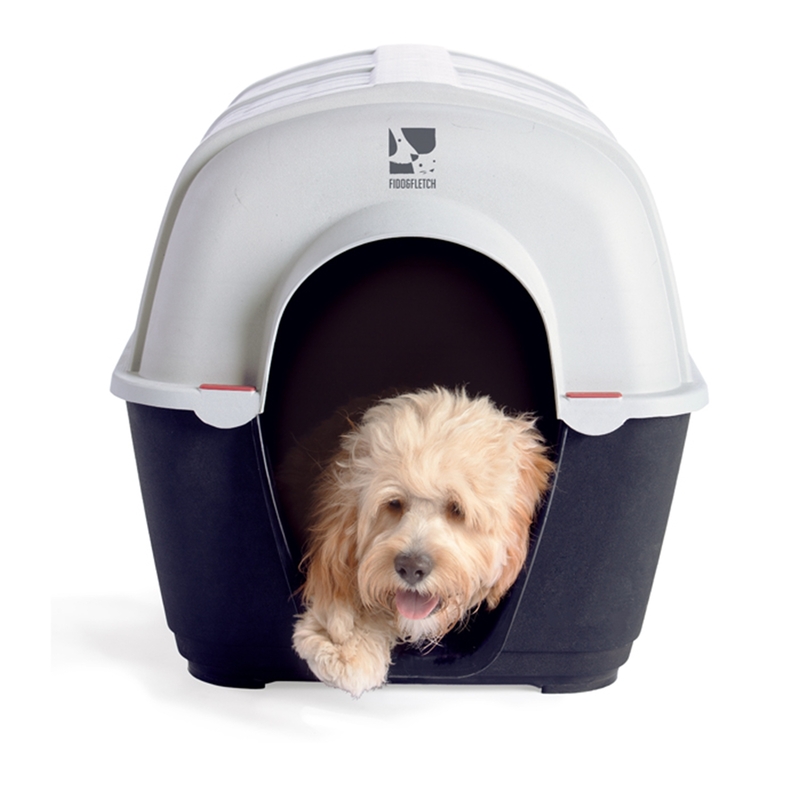 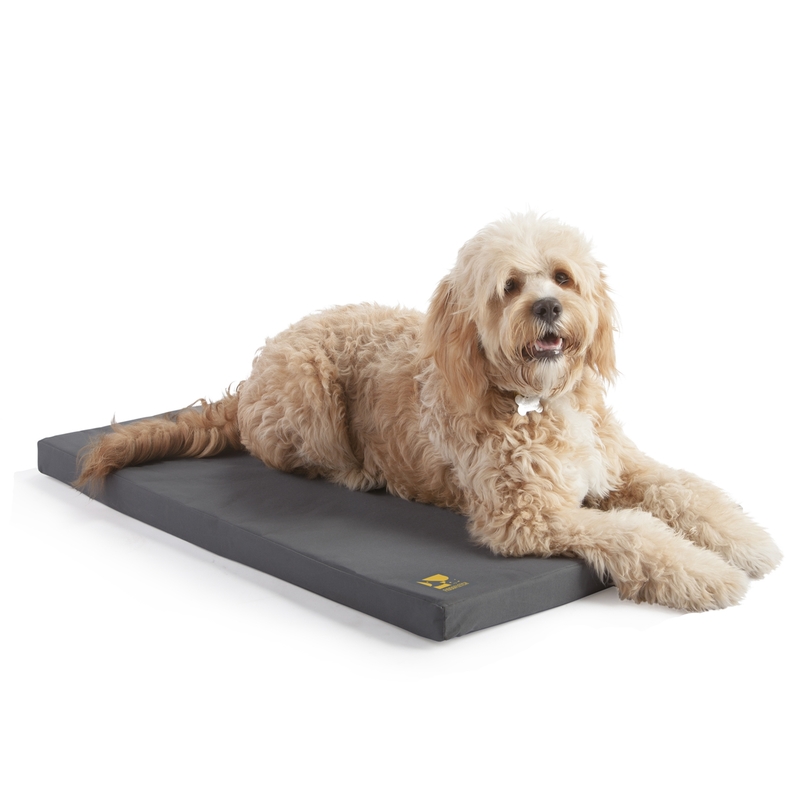 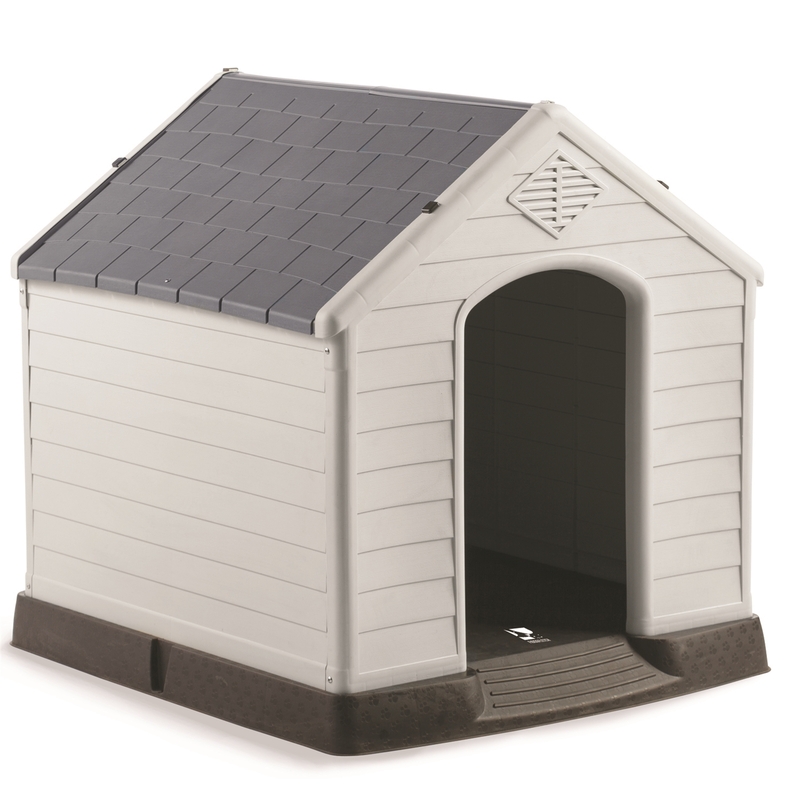 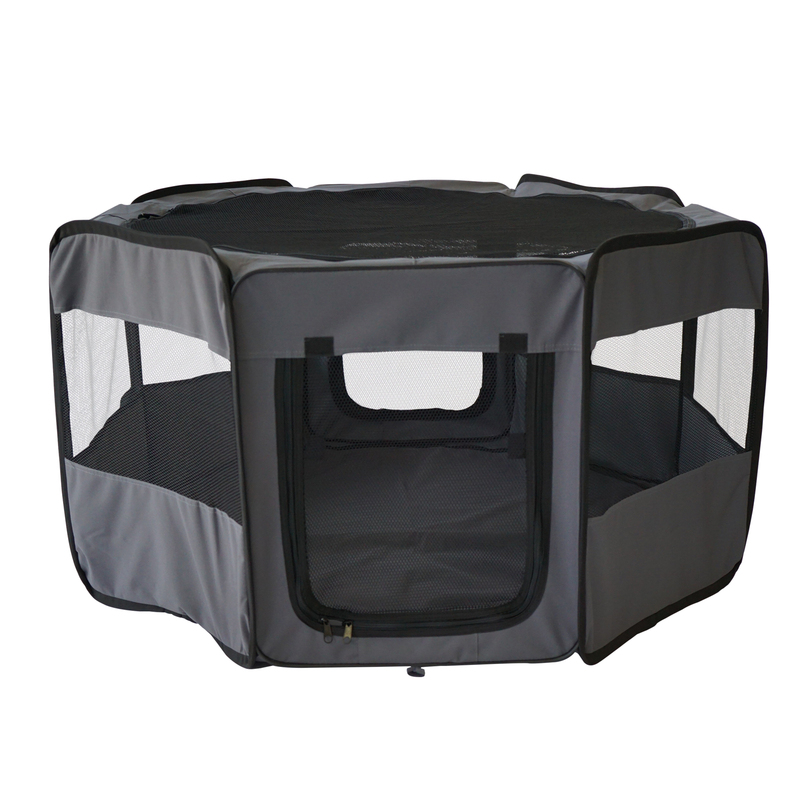 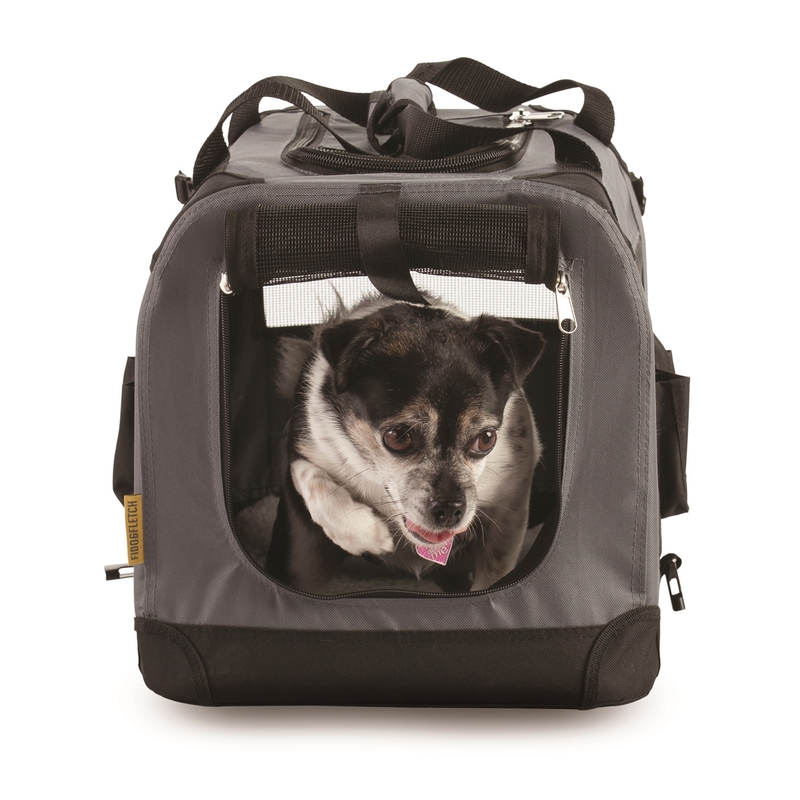 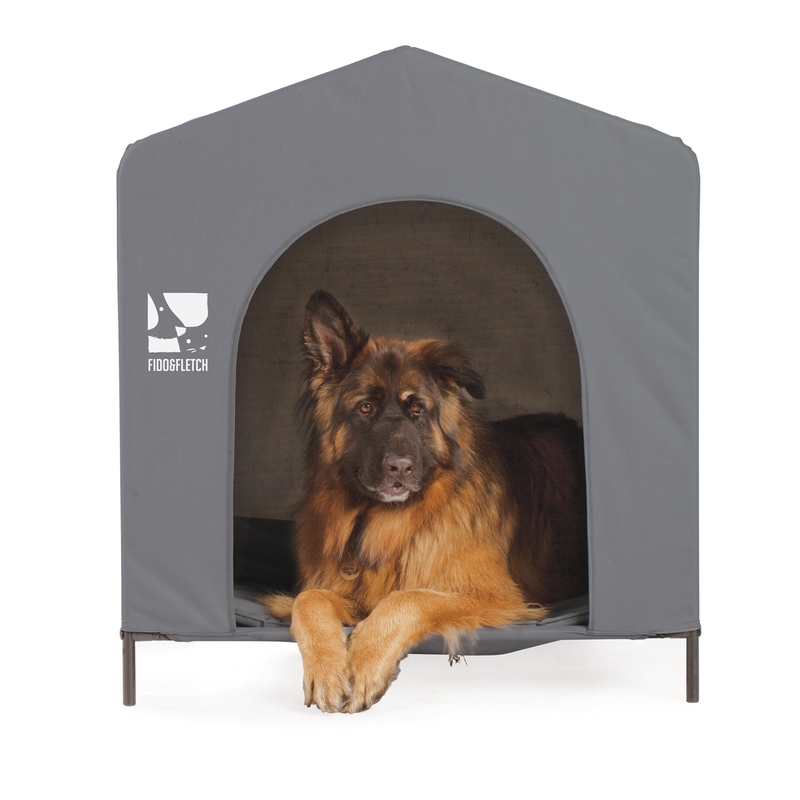 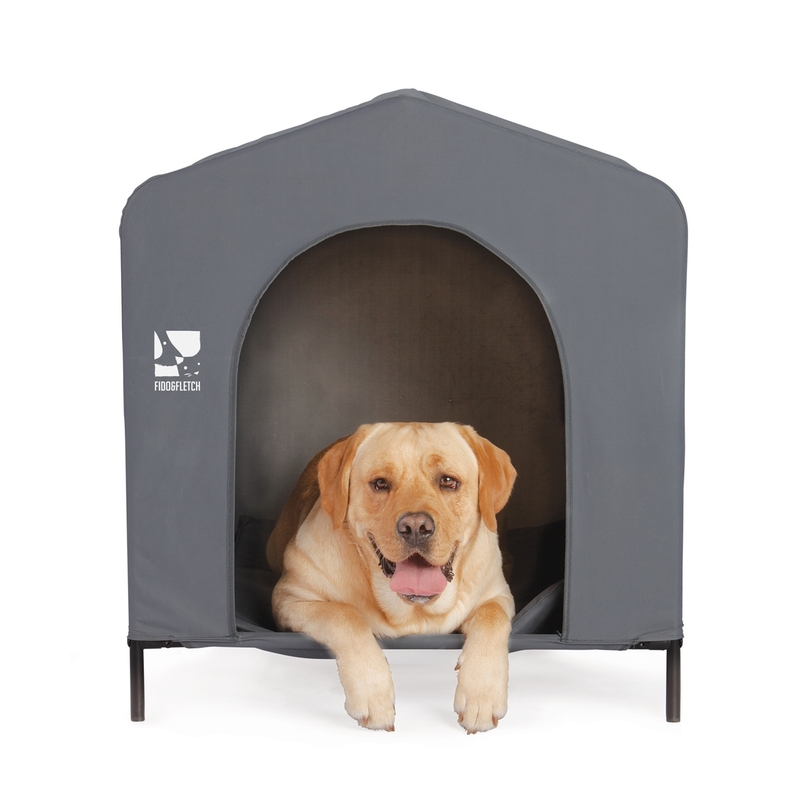 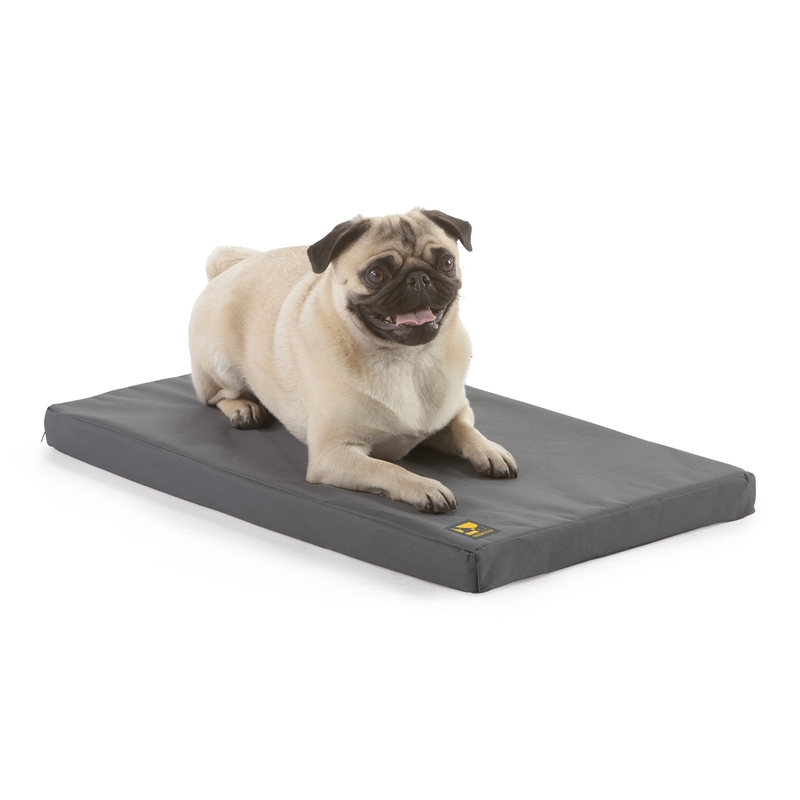 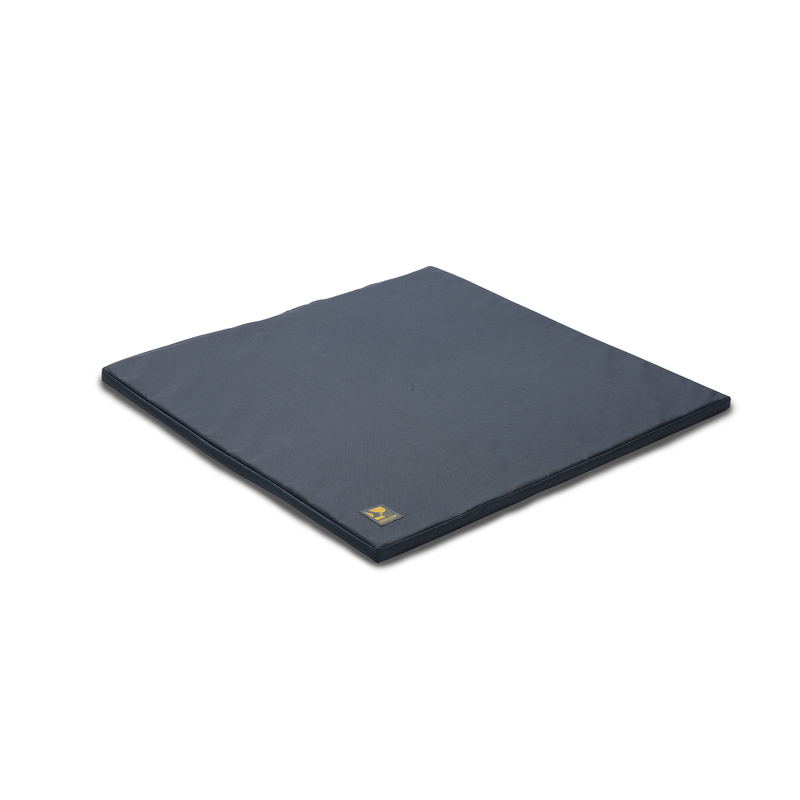 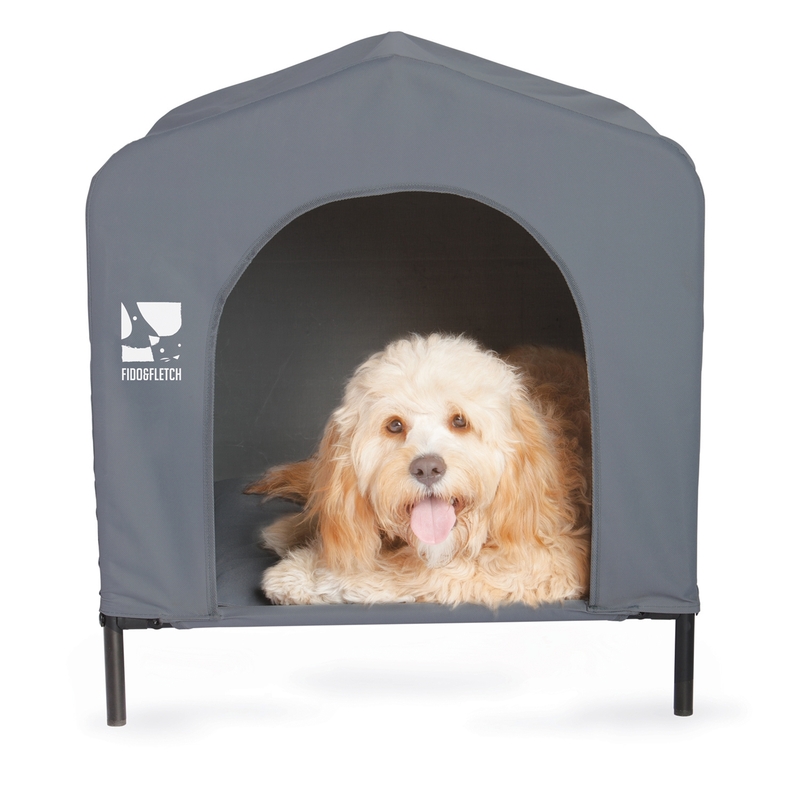 Removable roof and Velcro floor, durable 600D polyester, mesh, and steel frame. 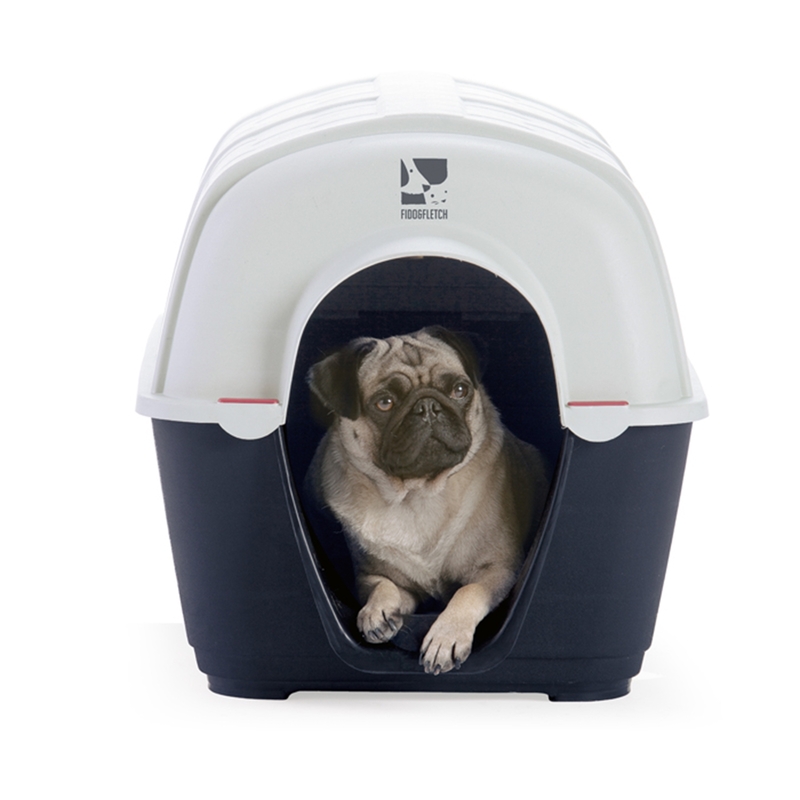 Available Sizes: Small to Medium.